Fresh flight wedding invitation featuring a double happiness symbol. 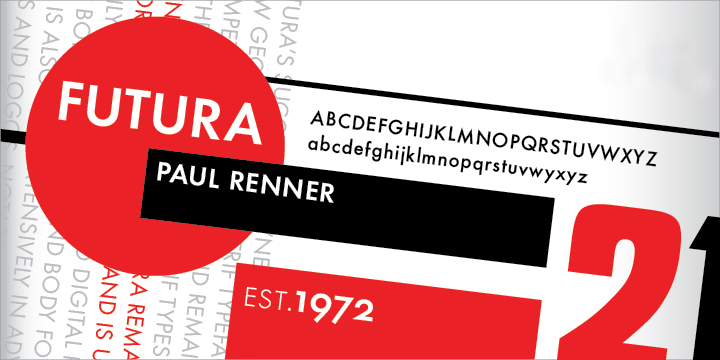 Designed by German type designer Paul Renner, Futura is the classic example of a geometric sans serif type. Its letters feature basic geometric shapes with no weight stresses and long ascenders and descenders that make it more elegance than most sans serif typefaces. Futura is widely used by fashion and cosmetics industry in its logos and branding such as Avon, Calvin Klein, Dolce & Gabbana etc. It is recommended for clean and fashion wedding invites and cards.